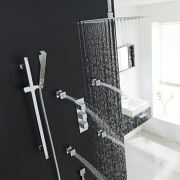 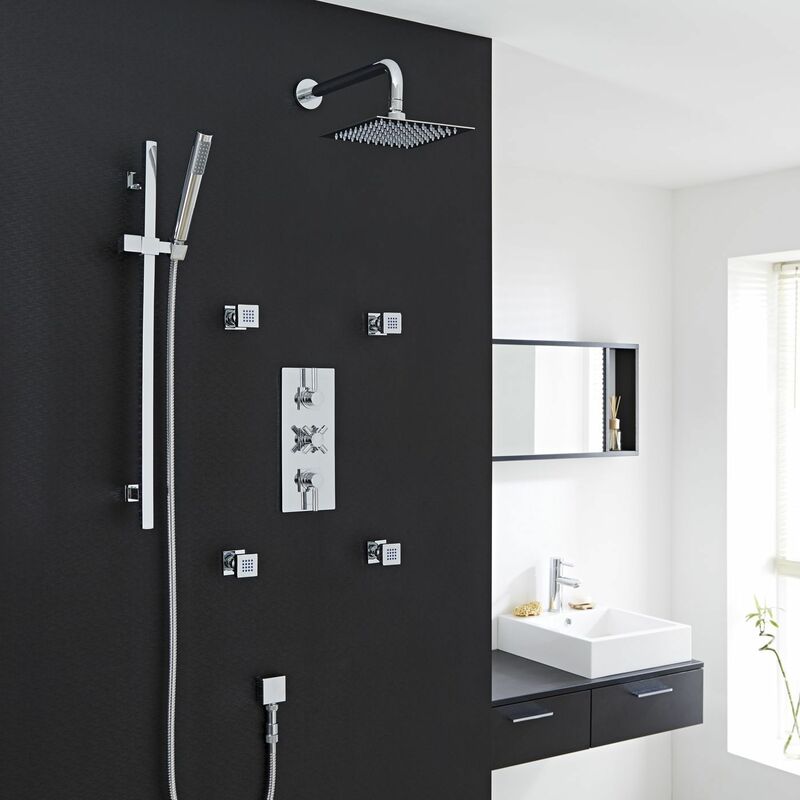 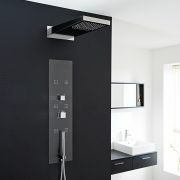 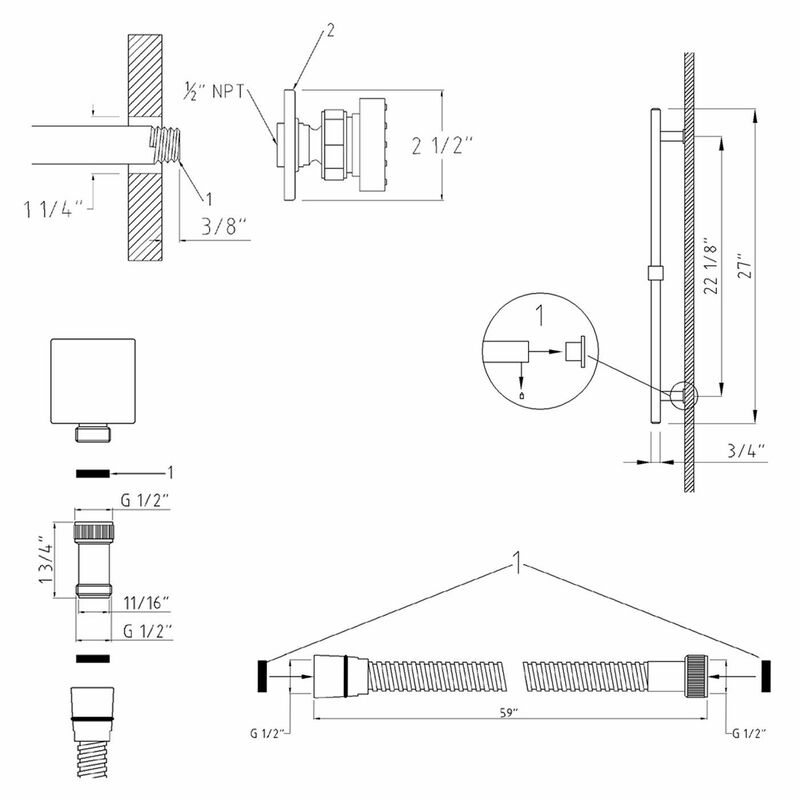 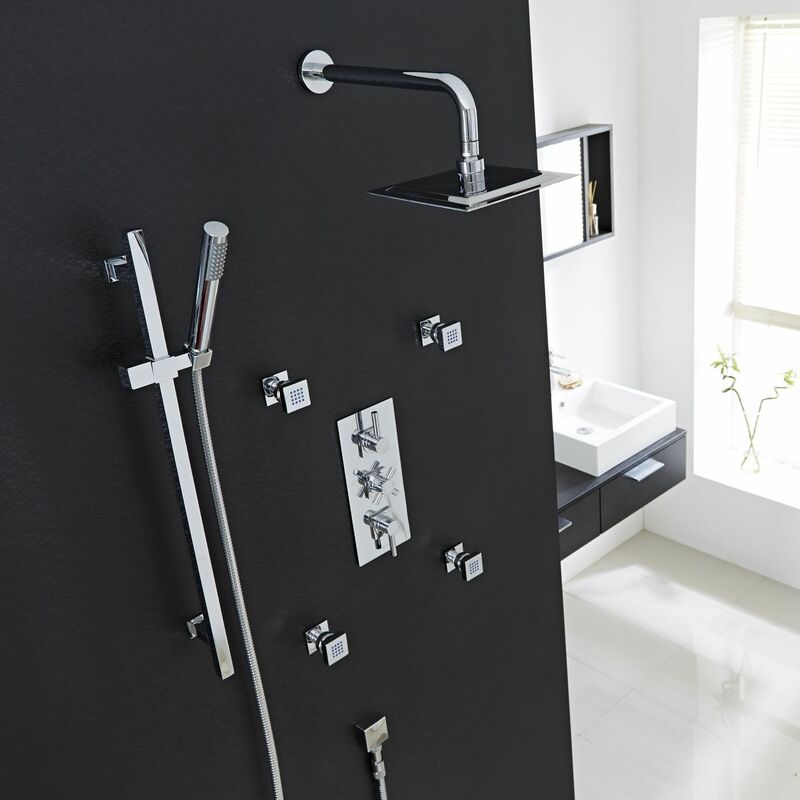 Enhance your modern bathroom with the Tec shower system from Hudson Reed. 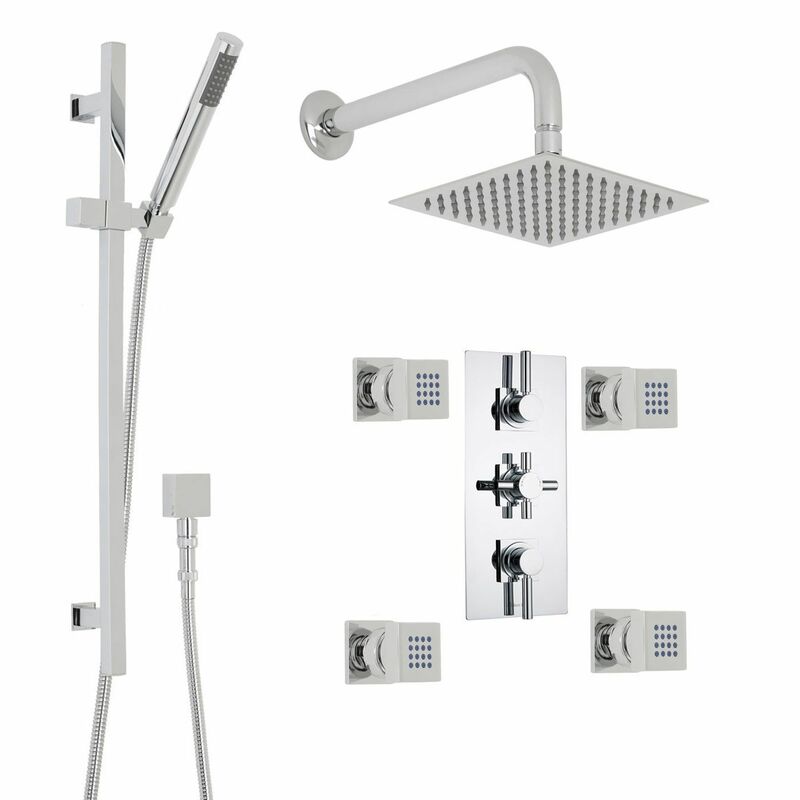 Providing a superb showering experience, this shower kit comes complete with the triple thermostatic shower valve, four body jets, slide rail kit and the 8" square fixed shower head with wall mounted arm. 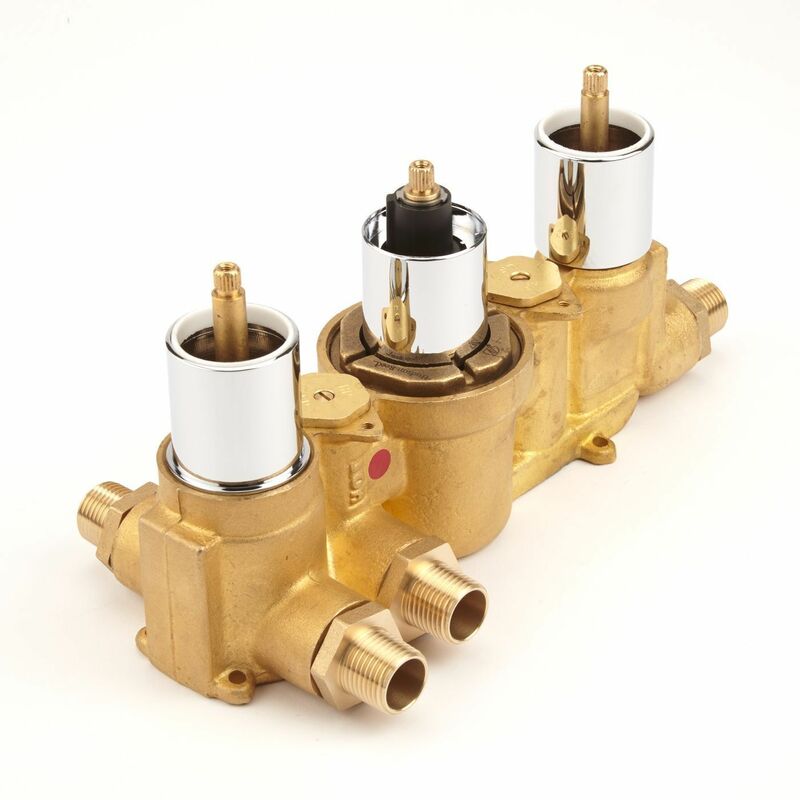 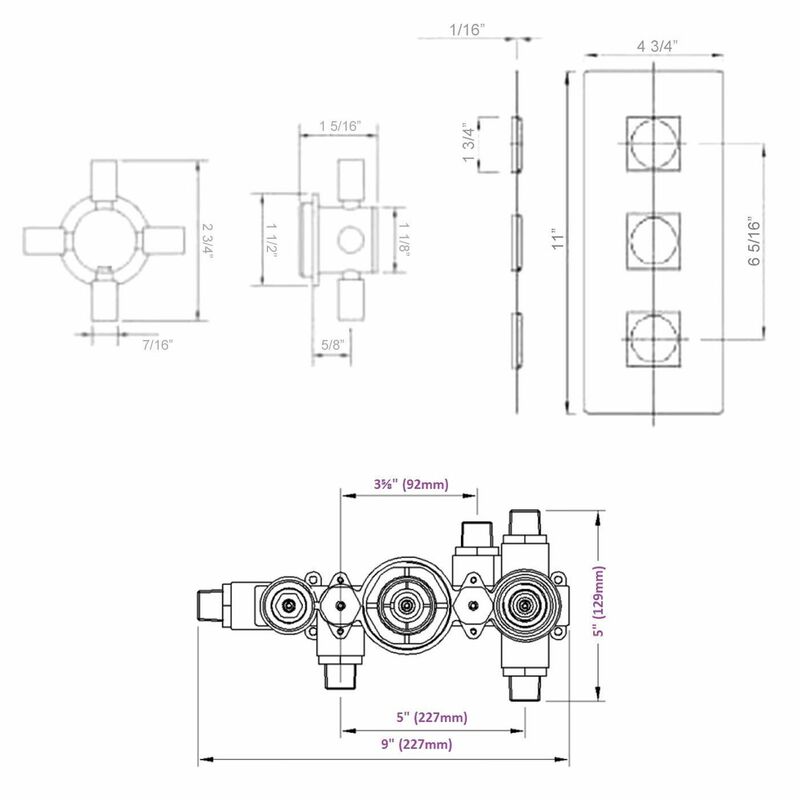 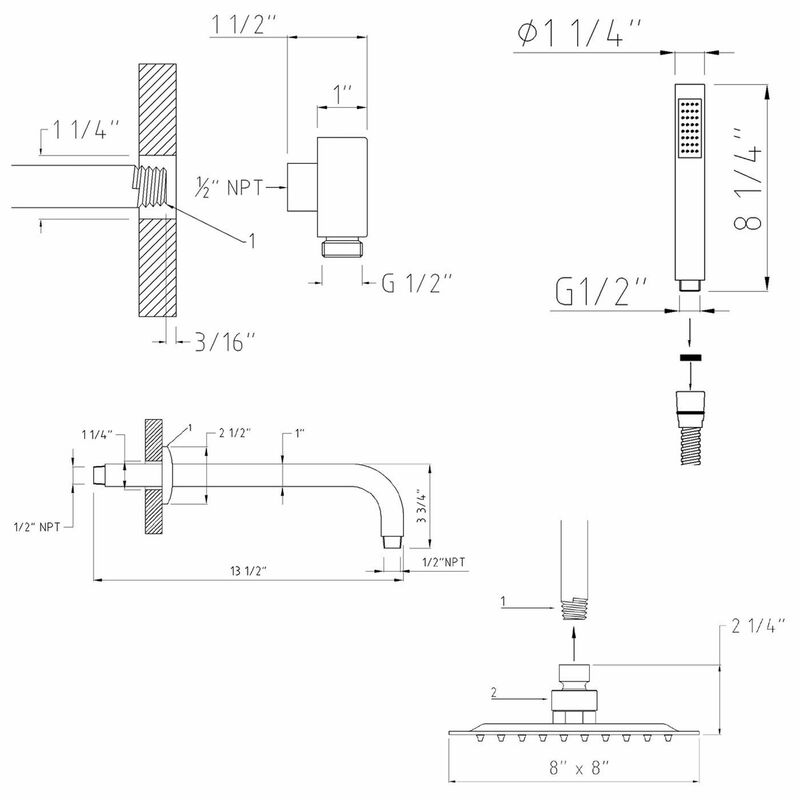 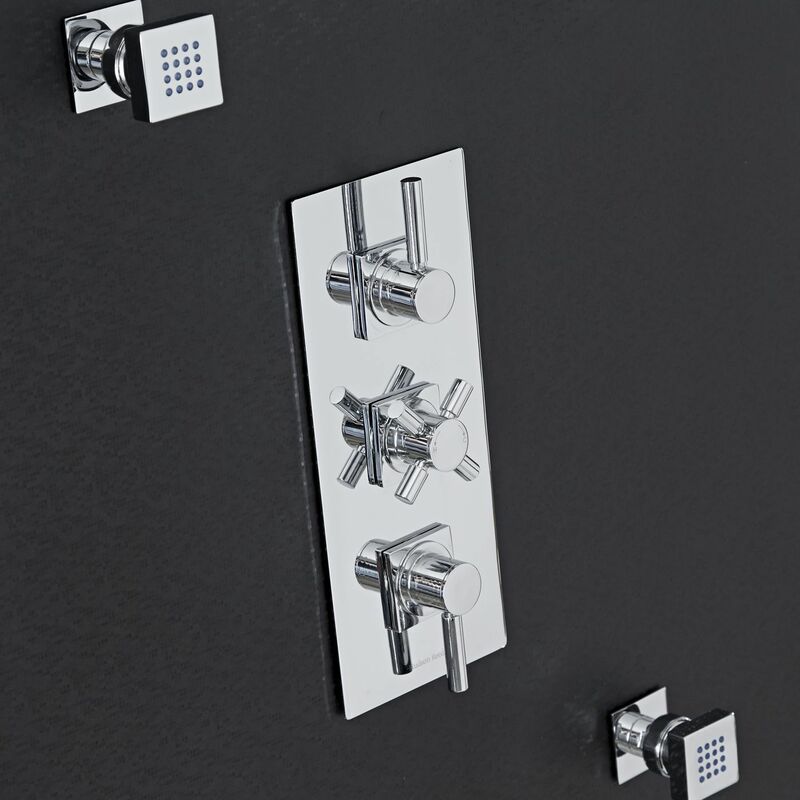 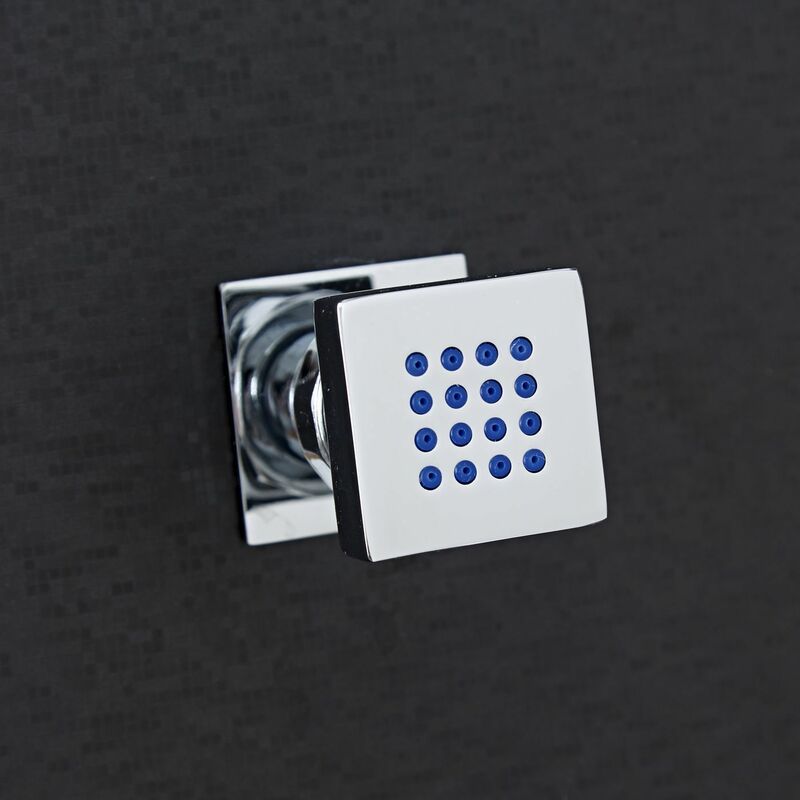 Featuring ceramic disc technology and an anti-scald device, the British made shower valve provides smooth and precise control over the flow and temperature of the water.